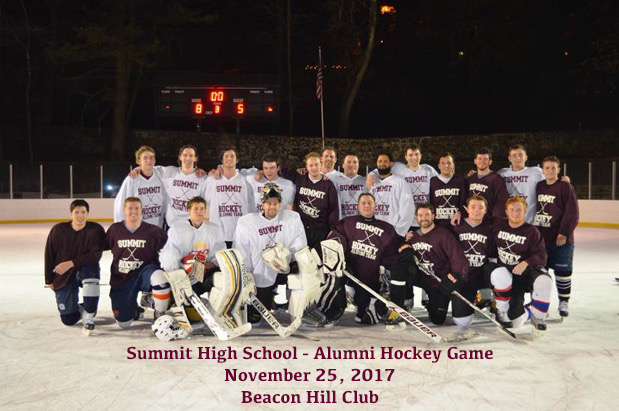 Summit High School Boys & Girls Ice Hockey would like to offer our Online Alumni Community the opportunity to view scores, pictures, stats, newspapers articles, etc, from previous games & events. 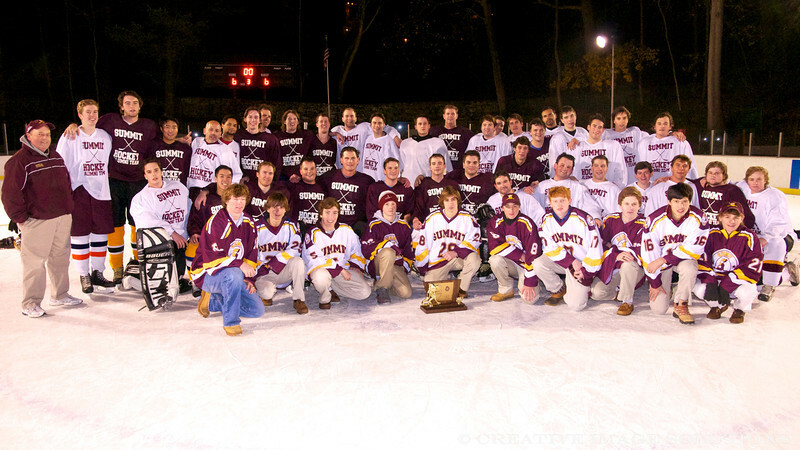 Please use this button to register as a member of SHS Hockey Alumni. 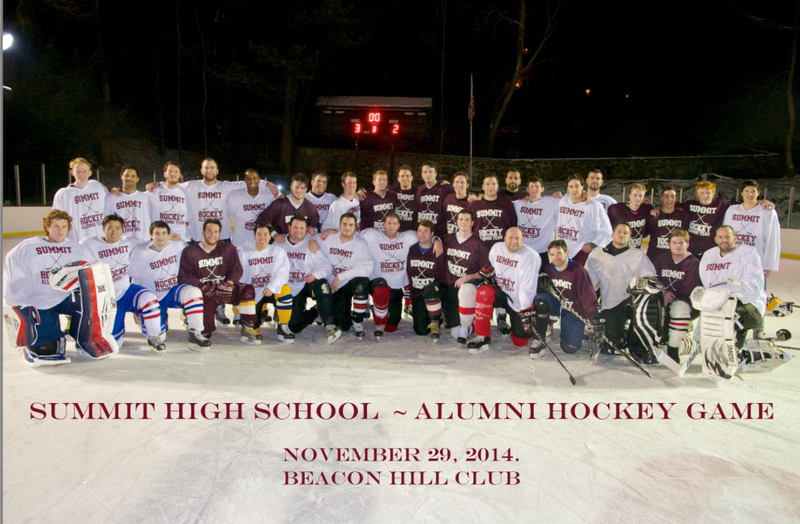 Members will receive updates on the program and an invitation to the annual alumni game and other events! 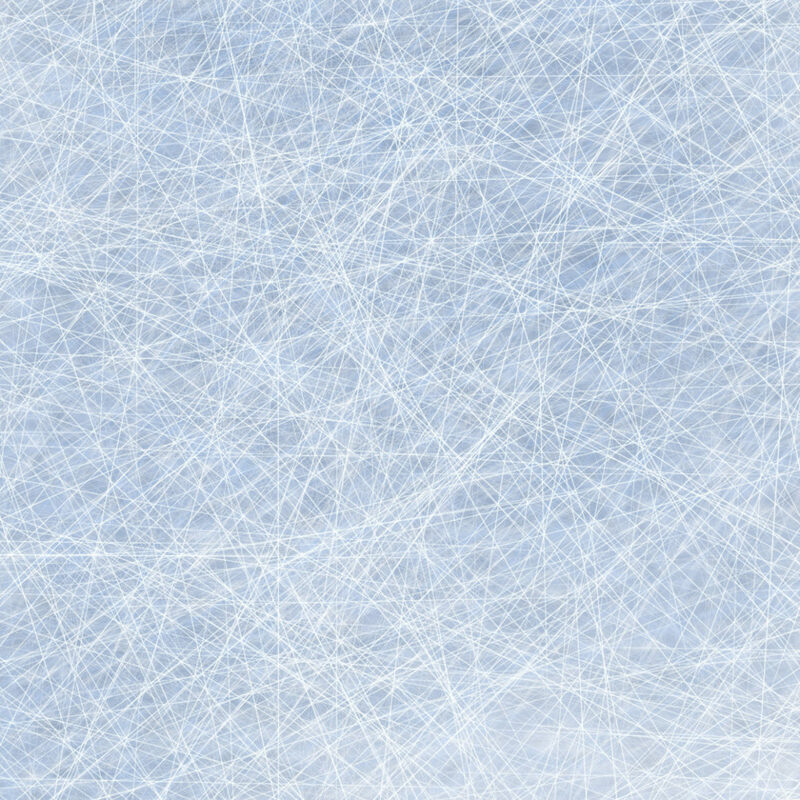 The Summit Ice Hockey Association is a 501(c)(3) not-for-profit organization that supports Summit High School Girls & Boys Ice Hockey.